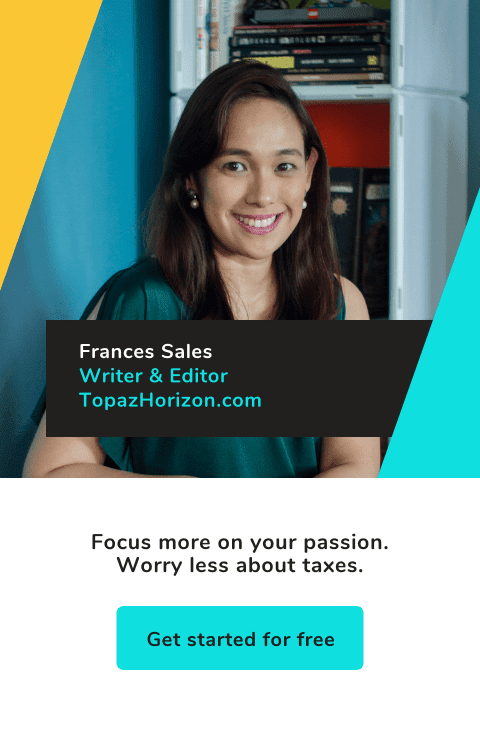 I had been planning to write about my birthday last week over here at Topaz Horizon and our Disneyland trip over at Topaz Mommy but in the wake of Typhoon Haiyan/Yolanda, I wasn't in the mood to talk about fun. Actually, this weekend, I wasn't really worried about Yolanda. 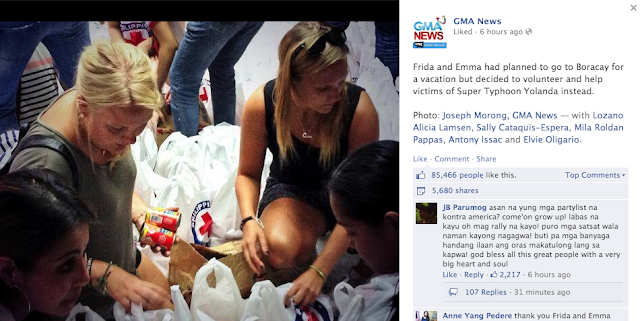 After all, we Filipinos are typhoon veterans. We know how to deal with typhoons. We get at least 20 typhoons every year! But when photos, videos and news reports started coming in on Saturday afternoon, I was in shock. I think everyone was. But I had a personal reason for being alarmed: My parents are from Leyte—Mama from Tacloban, Papa from Tolosa—and many of our relatives still lived there. They weren't responding to calls, texts and messages on Facebook. Just silence all weekend long. You know, I've been through some pretty nasty things. Life hasn't exactly been perfect. But it never is, right? But in recent years, I've finally learned to really believe in God and to trust in Him. Yes. I've been a Born-Again Christian since I was a child, was even a youth leader in my early 20s, but apparently I never truly believed in God. I allowed hate, bitterness, anger, resentment and fear to rule my life for almost two decades. 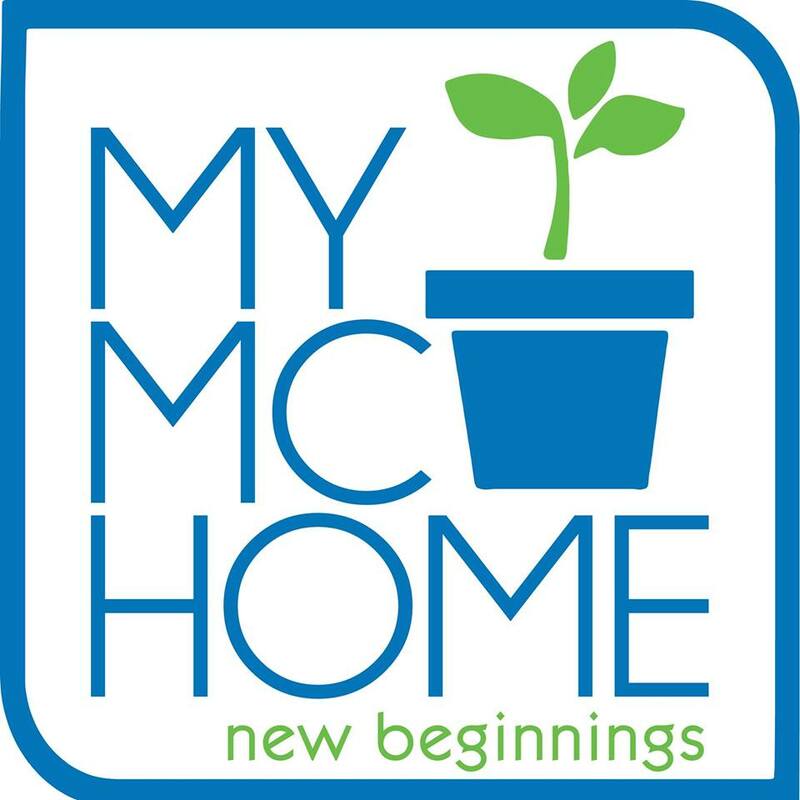 Only when I finally gave up control of my life to God (marriage, my mother's death, and the birth of my kids had something to do with this phenomenon! ), did I realize that whatever storms we're going through, there is always hope, peace and joy if we have complete faith and trust in our Sovereign God. God bless those kids! Imagine that. If they can help, so can we! Okay, newly engaged women! 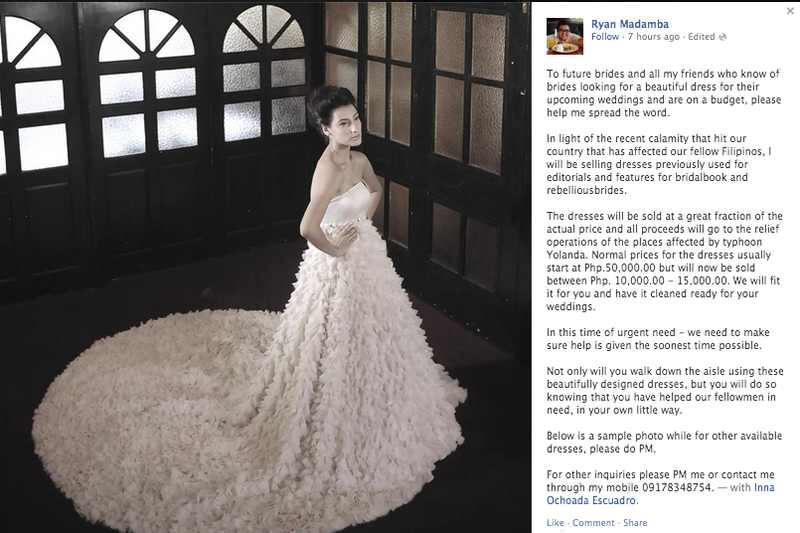 Here's your chance to wear a beautiful wedding gown and help out the typhoon victims! Makes me want to sell my wedding gown actually, like what Patty Laurel did last year for the Typhoon Pablo victims. Let me check first if it's still in good condition—it's been packed away in its box since 2007! This is from Shekinah Eden. People failed to mention her Hollywood connection. She's Zachary Levi's sister! Anyway, she Tweeted that adorable photo of kids in her neighborhood. 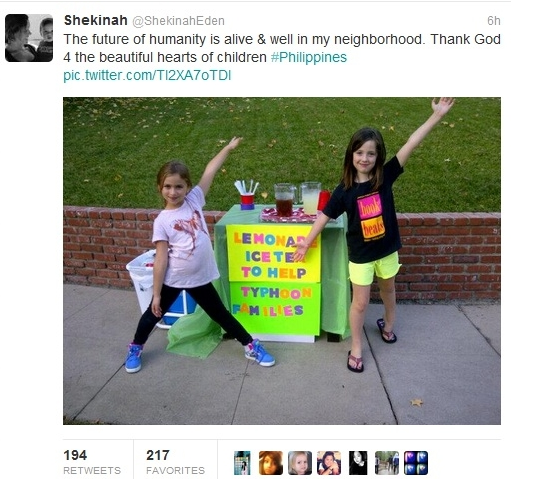 My goodness, aren't these girls so inspiring? God bless these people! They were here to relax but they chose to help instead! Okidoki, Pinoys! Let's do this!!! Don't give up. Don't lose hope! God bless us all! 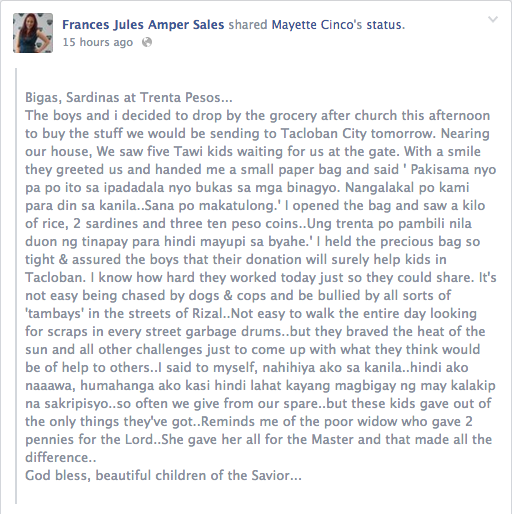 Thanks for sharing this Frances :) It's so heartwarming to know that everyone, in their own ways (big or small) is doing what they can to help our brothers and sisters who are suffering from the Yolanda aftermath. God bless everyone! So good to know that all your relatives have been found, Frances. 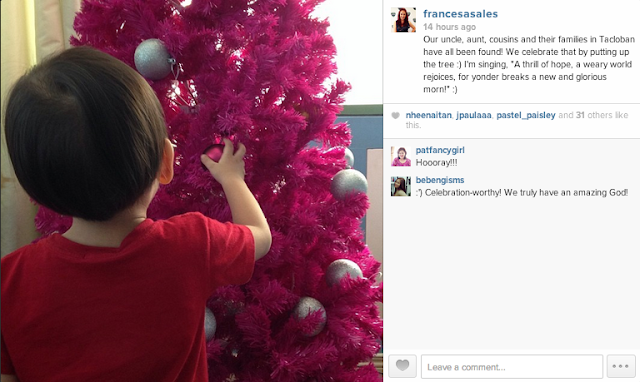 My mom is from Abuyog, Leyte and has relatives in Tacloban too. We haven't heard from any of them yet. Praying that they're all okay.